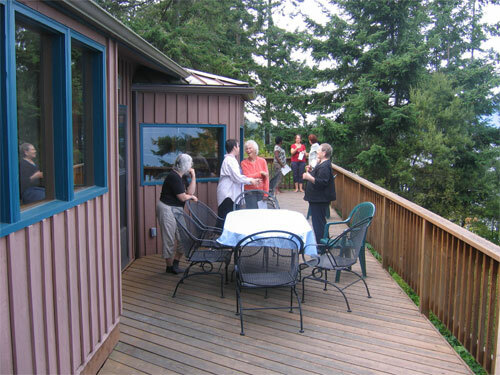 One day Storytelling retreat held at MacDonald's summer home on Guemes Island, near Anacortes, Washington. Full day of storytelling instruction, lunch, more instruction, beach walk, and wrap-up. Send email if you would like to be on list to receive information about next retreat.